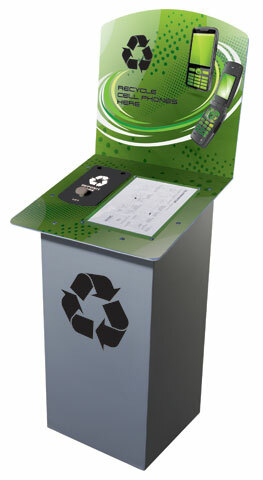 Preparing for a big event? Expecting a lot of guests? 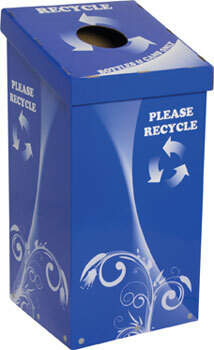 Don’t forget your waste and recycling receptacles! 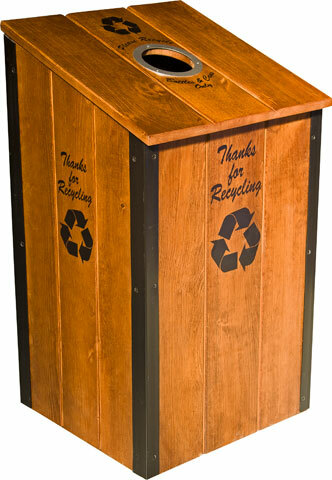 Plan ahead for your next event with Recyclingbin.com’s high capacity bins. 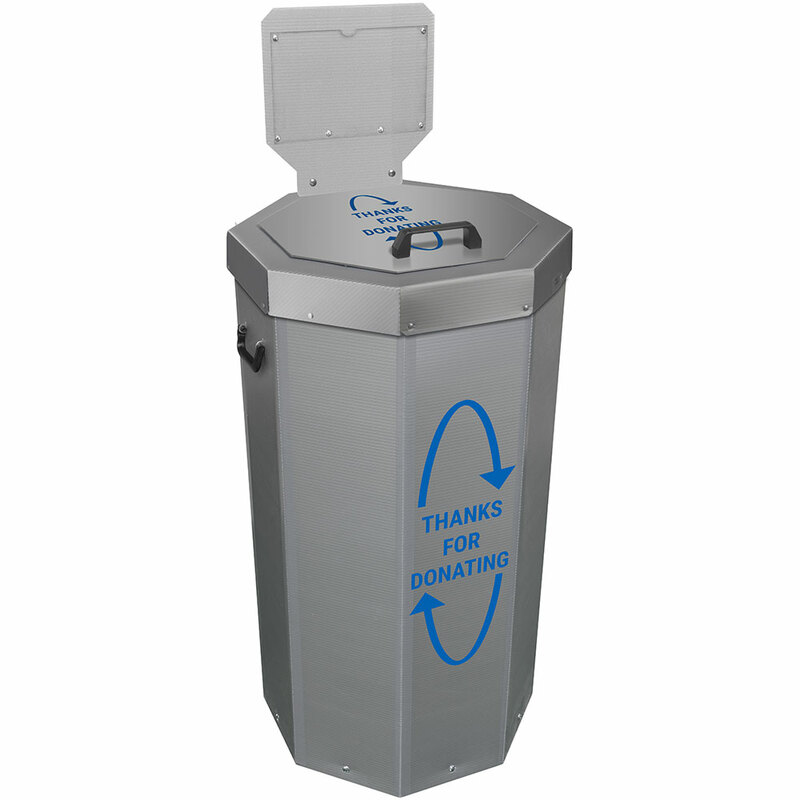 Specialized for convenience, our bins are durable enough to withstand the elements and light enough to carry from the trunk of your car. 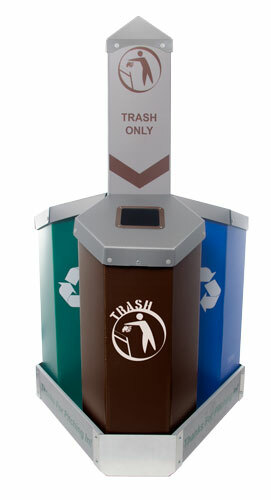 With highly visible and customizable graphics, Recyclingbin.com’s bins will also encourage proper disposal. 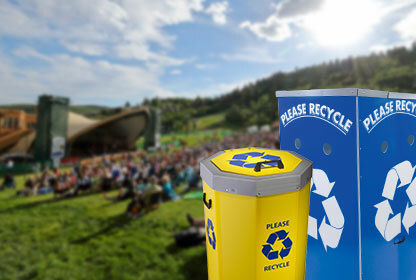 From tailgates, to concerts, to parties in your backyard, these products are the ideal way to keep up with your guests’ output of trash and recycling.